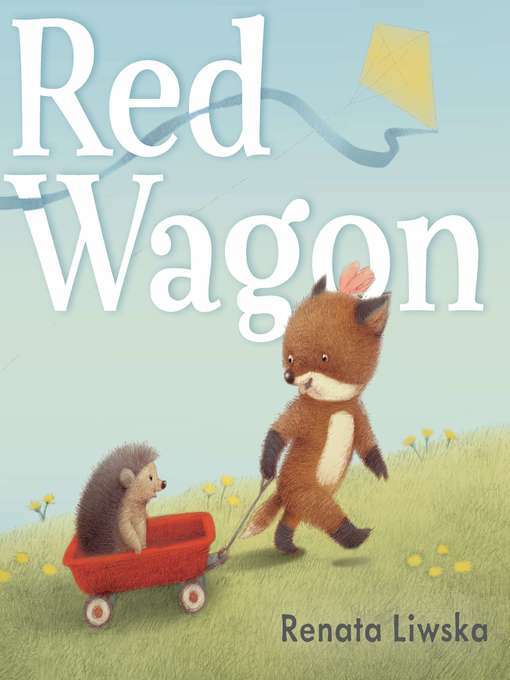 All Lucy wants to do is play with her brand-new, bright red wagon. But her mother has other plans for her-and the wagon. Lucy must go to the market and buy vegetables for dinner. Lucy doesn't want to do chores! But she sets off for the market nonetheless, hauling her red wagon with her. Before long, her ordinary trip becomes a high-seas adventure, a ride through outer space, and a day at the circus. As long as she has her red wagon, not even chores can get in the way of Lucy's fun. New York Times bestseller Renata Liwska's most vibrant art ever takes center stage in this imaginative book for the youngest of readers.